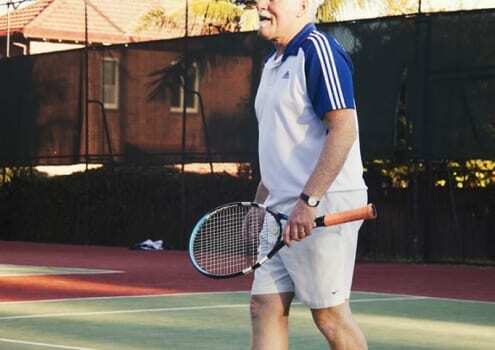 Lane Cove Tennis Club (LCTC) is an open access club anyone can join for an annual membership. We currently offer five membership categories to enable you to choose the option that best meets your needs. Our memberships provide access to a range of programs and facilities catering to tennis players of all ages and standards through to social members for those who are solely interested in the broader social activities of the club. Adult membership (over 18) entitles you to free access to the courts 7 days a week outside of coaching and permanent hires. There are no court hire fees. The membership is suited to any standard of player – competition and social. 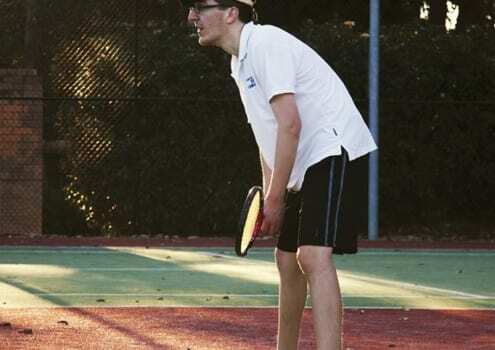 Players can participate in all club social activities, Club Championships and competition teams which compete in Northern Suburbs Tennis Association competitions (night and weekend comps) and TNSW tennis leagues (ie Badge). Recreational membership is suited to YogaBowl clients. Yogabowl clients are entitled to one complementary court hire during the membership year. Simply book a court using the booking tool. Student membership is open to all tertiary studying students with proof of enrolment. Students have access to courts 7 days a week, free of charge, outside permanent hire, coaching, Saturday social and competition times. Students are welcome to play Saturday social and all other social events; and also enter competitions playing for Lane Cove. Junior membership is for all young people under 18 years. Courts and facilities are available 7 days a week, free of charge, outside coaching and other permanent hire. 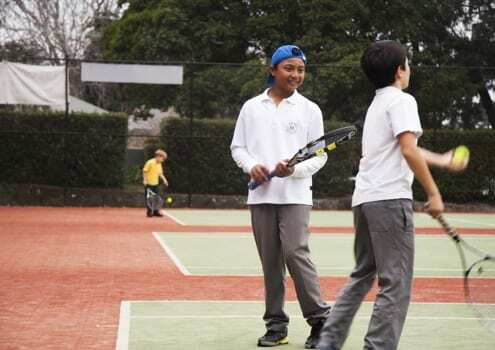 Juniors can play in Club Championships, all social events, competitions playing for Lane Cove Tennis Club in all NSTA and Tennis NSW competitions, and other inter-club events. Membership and use of courts free of charge is limited to Monday to Friday outside permanent hire court bookings, except Tuesday and Thursday afternoon organised social. Members are encouraged to enter club championships and for a small fee play in other social events. Structured for families with adult and junior players. The family membership allows access to courts and facilities 7 days a week outside permanent court hire. There is no court hire fee. 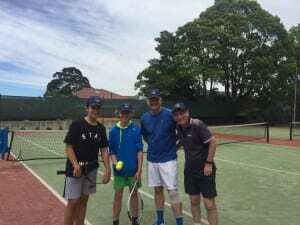 Family members can play all organised social events, Club Championships and play in Lane Cove teams in NSTA and Tennis NSW organised competitions.